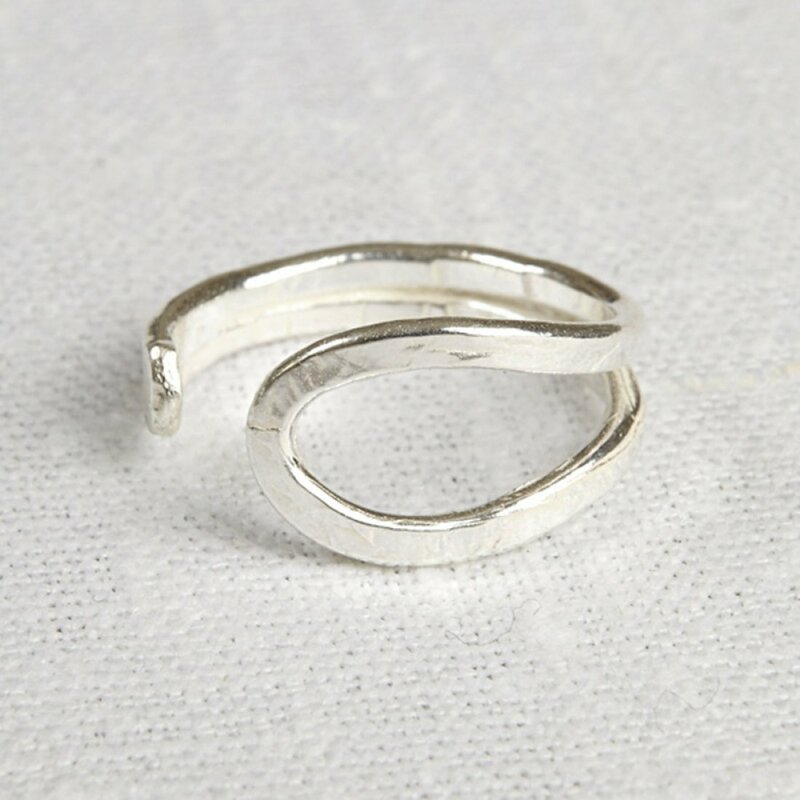 This gorgeous recycled silver wave ring from La jewellery will put the perfect finishing touch to any outfit. Hand crafted in the UK this stunning adjustable ring is made from ethically sourced and recycled silver. Packaged in a luxury recycled gift box. The La Jewellery Recycled Silver Wave Ring product ethics are indicated below. To learn more about these product ethics and to see related products, follow the links below. There are currently no questions to display about La Jewellery Recycled Silver Wave Ring. La Jewellery is committed to bringing beautiful and unique handcrafted jewellery to all. Their designer, Lisa Anne, has lived and worked in rural Wales for ten years, and finds endless inspiration in the landscape and environment which surrounds her. Their silver comes from sources they can trust. It is supplied by dealers who value ethics and sustainability as well as quality and innovation, often as a reclaimed byproduct of other industrial processes. The metal is recycled and refined to make beautiful jewellery which can be worn and enjoyed with a clean conscience. 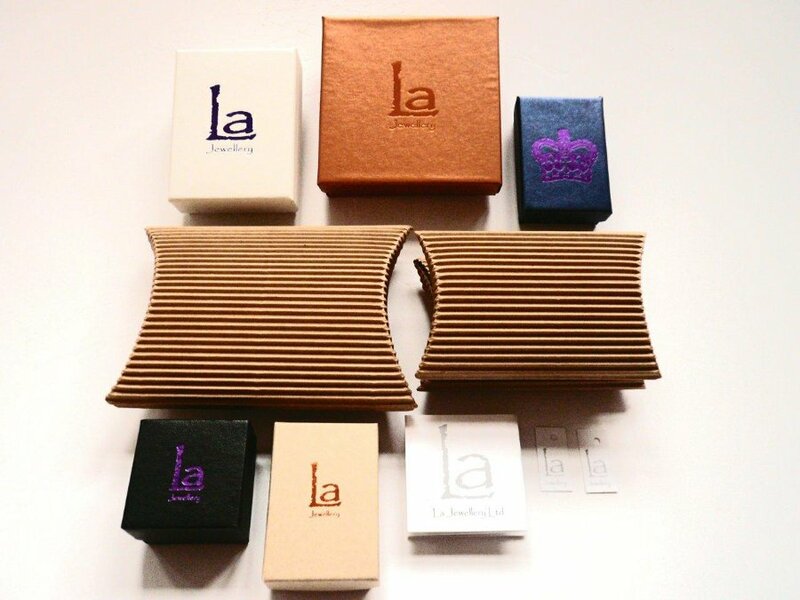 La Jewellery's packaging and jewellery boxes are both recycled and recyclable, and the company also donates a proportion of its sales income to charity, reinvesting back into the community.